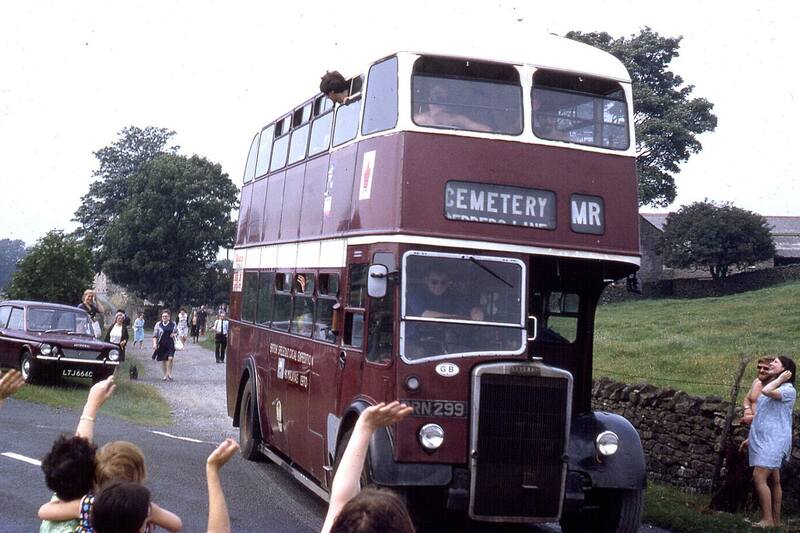 Sunday 2 Aug 1970 myself & ten North West cavers set off to the Himalayas on a Preston Corporation Double Decker Bus. Monday 3 Aug 1970 first days stop in London to enquire about visa’s for Iran, we were told we needed £100 of travellers cheques per applicant! 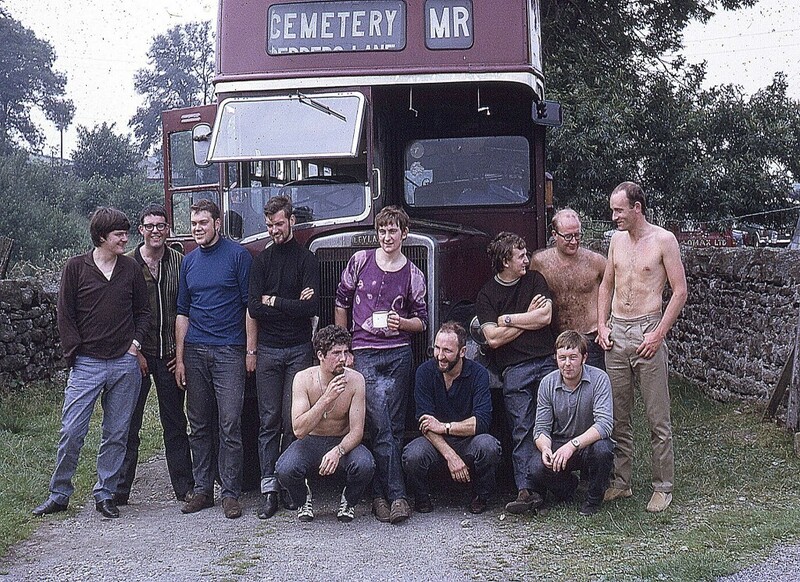 Back row left to right – Keith Summerfield; Rod Plant; Ian Carruthers (Eccles); Dave Hodgson (Hodg); Michael Farnworth; Colin Hall; Johnny Wilkinson & Dave Butterworth. Bottom row left to right John Conway; Jim Newton & Trever Dearden.